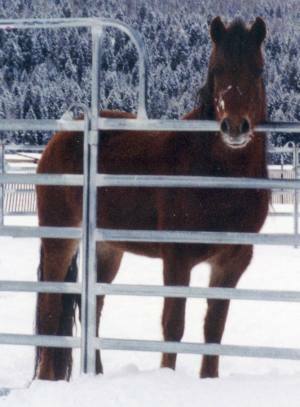 This five year old chestnut filly is the last foal of our great foundation mare, Noble Susan. She is a full sister of MiSue Crown Fortune. 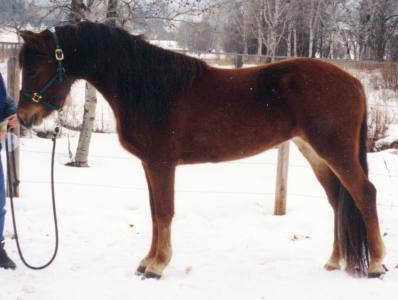 Rosie is a large, bold, athletic filly that could become an excellent combined driving horse. However, her balance and action make her suitable for any discipline.